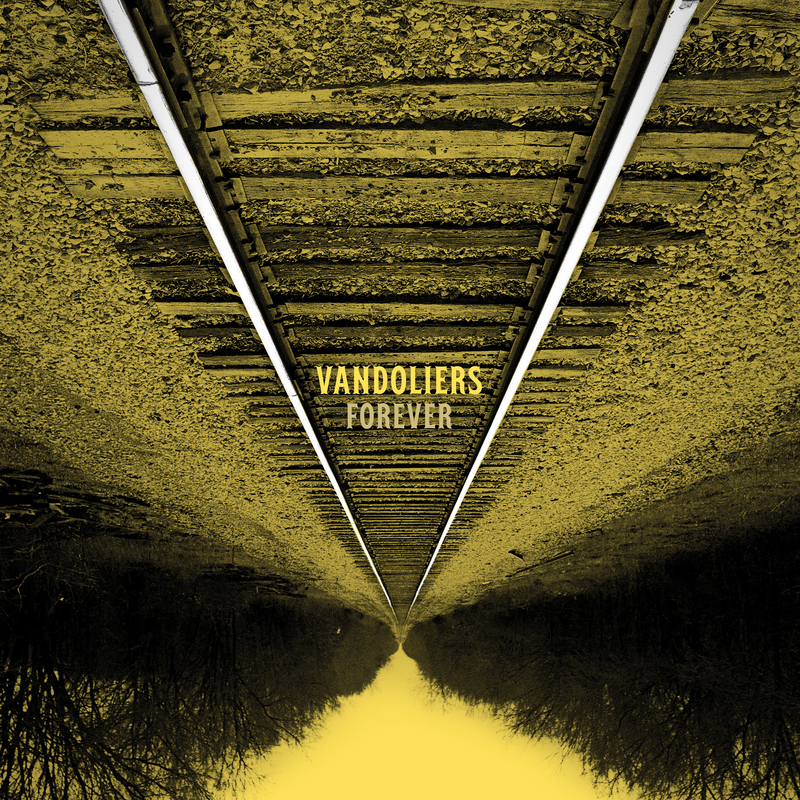 For a band that spends more than half the year on the road, “forever” is their credo of hope and determination—“VFFV” (Vandoliers Forever, Forever Vandoliers) is tattooed on the six members’ arms as an emblem of their solidarity and commitment to the collective, through good times and, more significantly, the tough ones. The album’s lyrics center on themes of dedication (“Sixteen Years”), being known as middle finger-throwing rabble-rousers (“Troublemaker”), seizing adventure while traveling (“Nowhere Fast”), and addressing anxiety and depression (“Fallen Again”). 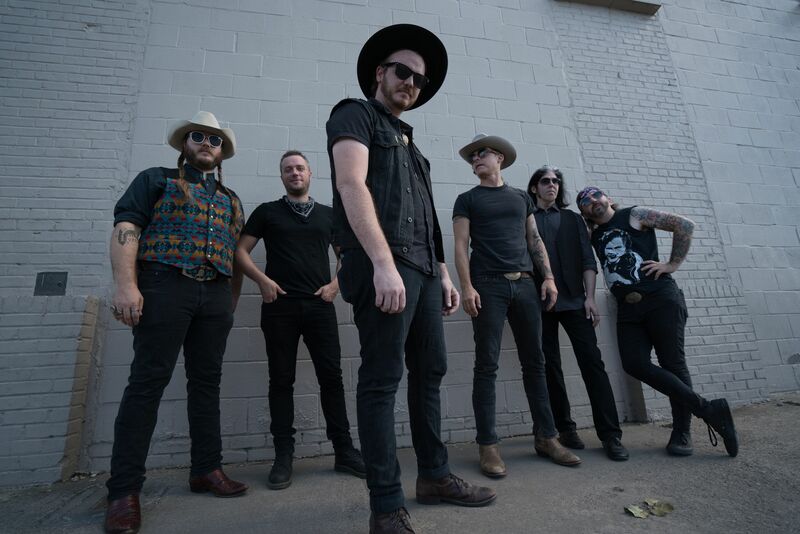 When they return home from tour, broke and empty, they humbly look to their families for support (“Bottom Dollar Boy”) and unconditional love—despite their unconventional career paths—(“Tumbleweed”). 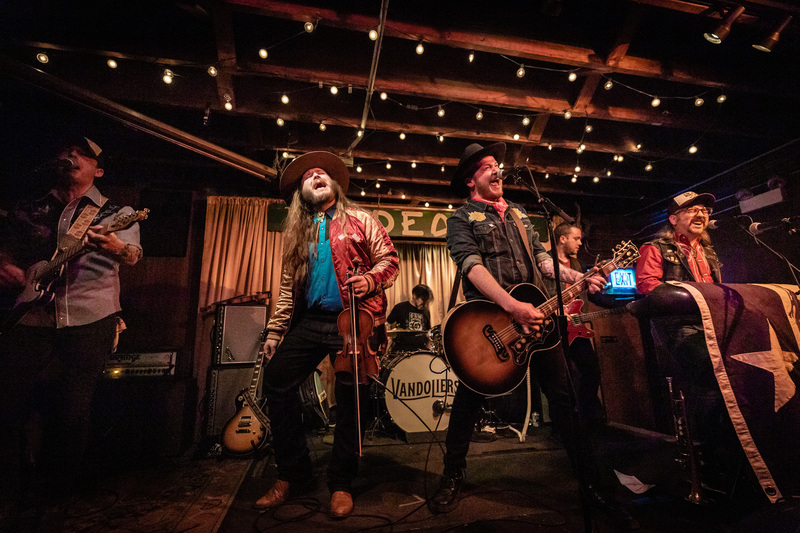 Thus recharged, they can hit the road again, to spread the Vandoliers’ message with renewed fervor.